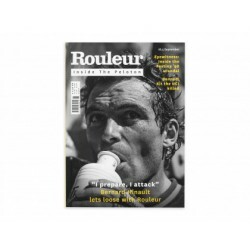 At home with Bernard Hinault: “the Badger” shows us round his home turf in Brittany and expounds on big wins and life after cycling. The French cycling legend might be retired, but he’s certainly not mellowed. 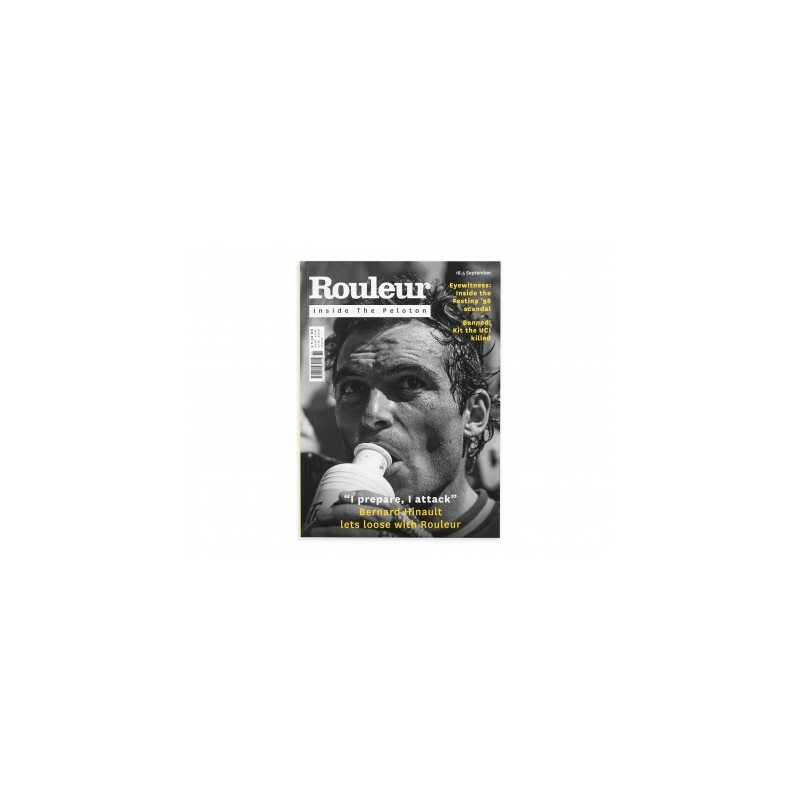 Twenty years on, leading cycling journalist Jeremy Whittle gives his eyewitness account of the Festina Affair, the scandal that nearly sank the Tour de France. 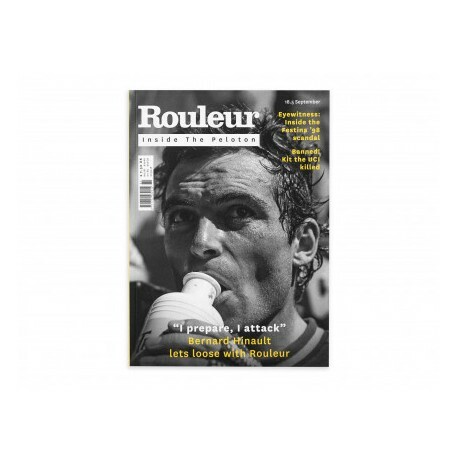 Also, we interview Pole star Kasia Niewiadoma; Philippa York recalls brushes with Hinault; vintage Tintin cycling comic strips; a look at quirky tech the UCI banned; a guest column from George Bennett, Desire in Girona and much more.